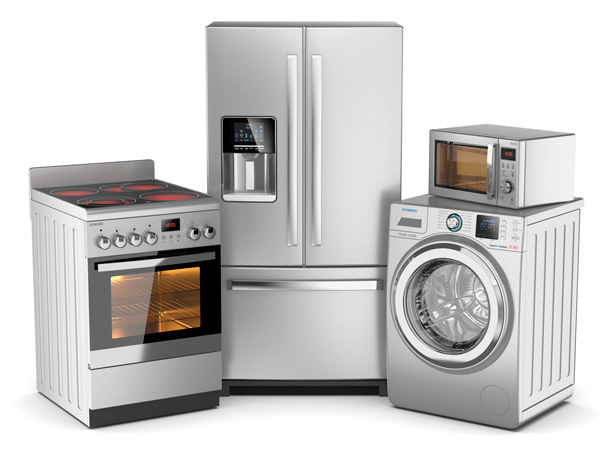 Penticton’s favorite appliance liquidators offering professional service & repair for a large inventory of top-brand appliances. 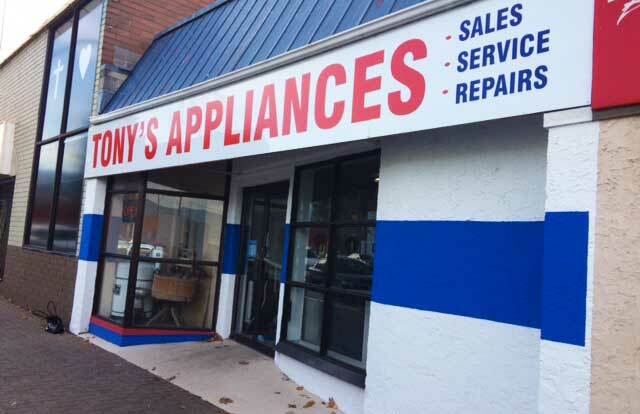 Tony’s Appliances Ltd. in Penticton BC, has an excellent selection of rebuilt household appliances. Carlo Tfkenjian has over 20 years of experience repairing, rebuilding and installing used appliances throughout the Okanagan Valley. With his mobile service, Carlo serves Westbank, Peachland, Summerland, Penticton, Naramata, OK Falls, Oliver, Osoyoos and Keremeos, and is well known by his customers for fast, friendly service. 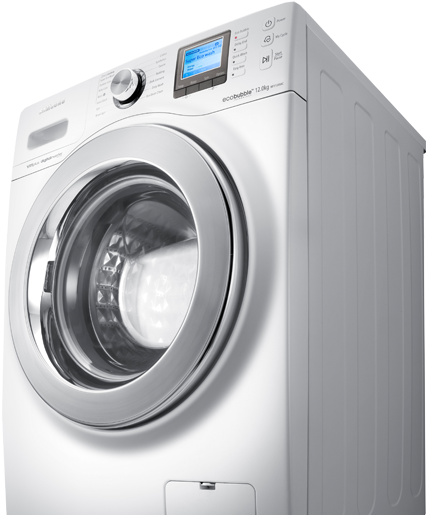 As an authorized warranty service provider for GE, Samsung and Miele, Tony’s Appliances brings industry knowledge to all their customers. Wheelchair accessible and conveniently located on Main Street in Penticton, the invitation is open for you to come and browse through their extensive selection of used appliances. 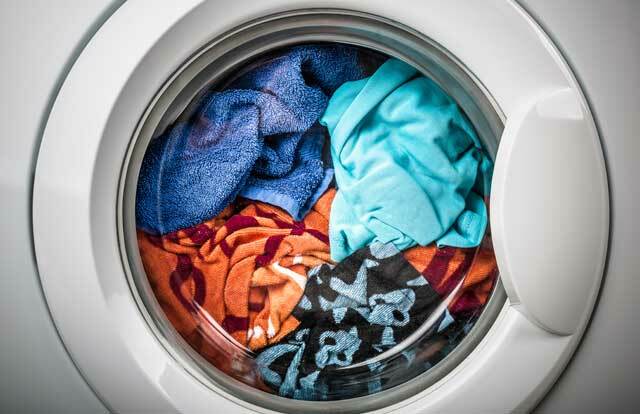 You are invited to call with your questions about repairing used appliances. © 2019 InfoTelMultimedia.ca - iNFOnews.ca - Tony's Appliances - All Rights Reserved. 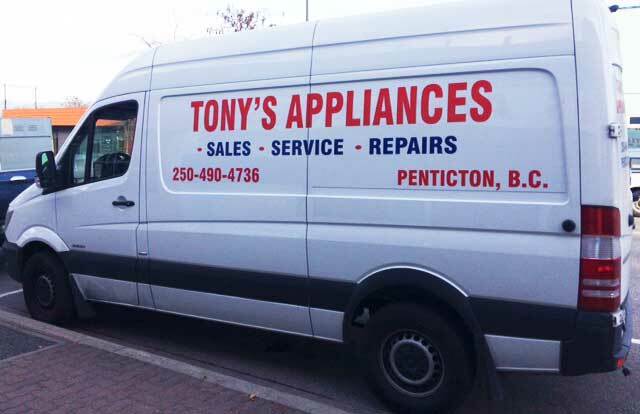 View our InfoTel.ca listing under Appliance Repair Mobile Service for Penticton.